Women’s backpack with zonal weather protection and RotoGlide™ hipbelt. Optimized for load stability, energy efficient carry and function with an emphasis on durability. 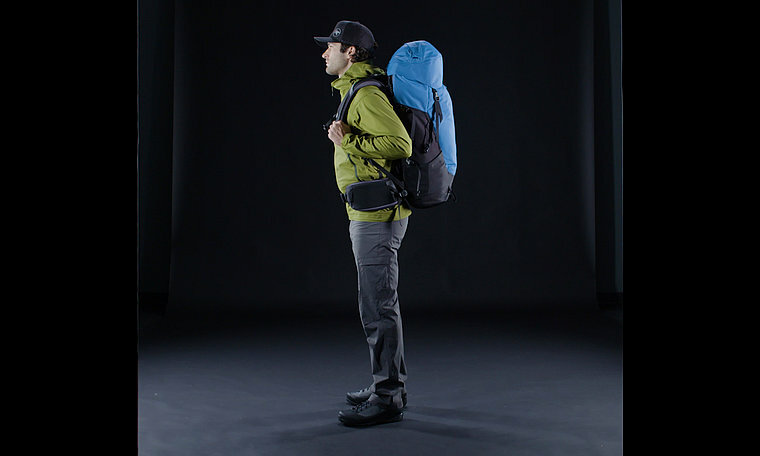 For more information about fit and features, please see the Bora AR Backpack Manual.